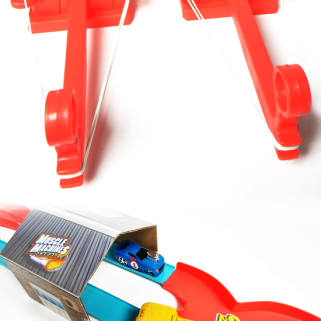 Maisto International, Inc. is a Die-Cast and Radio Control, Toy manufacturer. 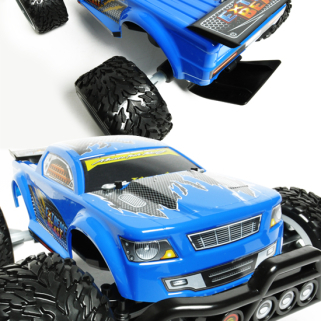 Maisto International, Inc. is a Die-Cast and Radio Control, Toy manufacturer. 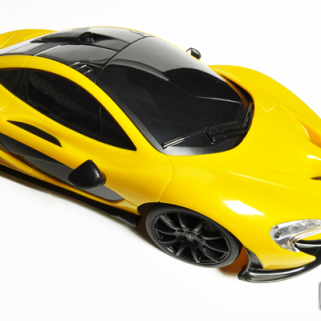 Their products include Premiere Edition, Special Edition, GT Racing, AllStars, Pro Rodz, Maisto Tech, Street Troopers, Marvel Universe & Iron Man 2 Die-Cast, Motorcycles, Harley-Davidson, GP Racing, Assembly Line, Rock Crawler, Burnin’ Key Cars, Fresh Metal, R/C Monster Drift, Custom Shop Fifty-5’s and More!